The high-tech clip was directed by Rich Lee; the song was co-written by OneRepublic's Ryan Tedder. 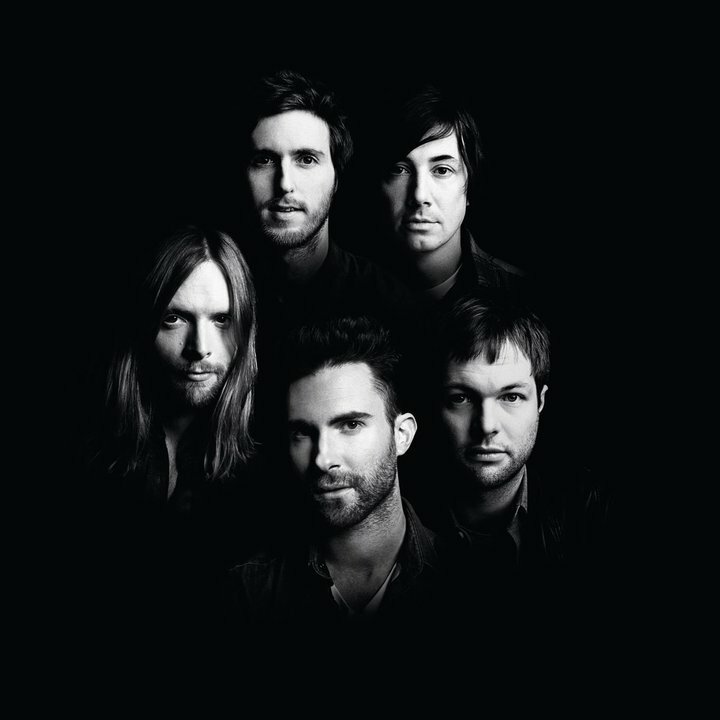 The video premiered this past Monday on NBC’s The Voice, where Maroon 5 singer Adam Levine serves as a coach/mentor. The group kick off a UK tour on June 22 in Birmingham; a North American summer trek with Kelly Clarkson begins August 1 in St. Louis.